Looking for a Painter in Long Island City, New York? 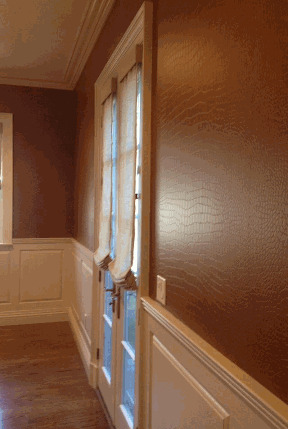 Amazing Detailed Interiors has been proudly painting Long Island City homes and businesses since 1987. Whether you're looking for interior painting or exterior painting in Long Island City, count on Amazing Detailed Interiors for the highest caliber of service! When it comes to high quality painting in Long Island City New York at an affordable price, no one beats Amazing Detailed Interiors's experienced painters. If you have ever tried painting yourself, you know that it's not an easy task. Painting is both a skill and an art. That's why Amazing Detailed Interiors's professional Long Island City painters each have over 32 years of experience painting Long Island City homes and businesses to ensure the job is done right and to your exact specifications. When you're looking for superior results, call Amazing Detailed Interiors first! We've been painting Long Island City since 1987.